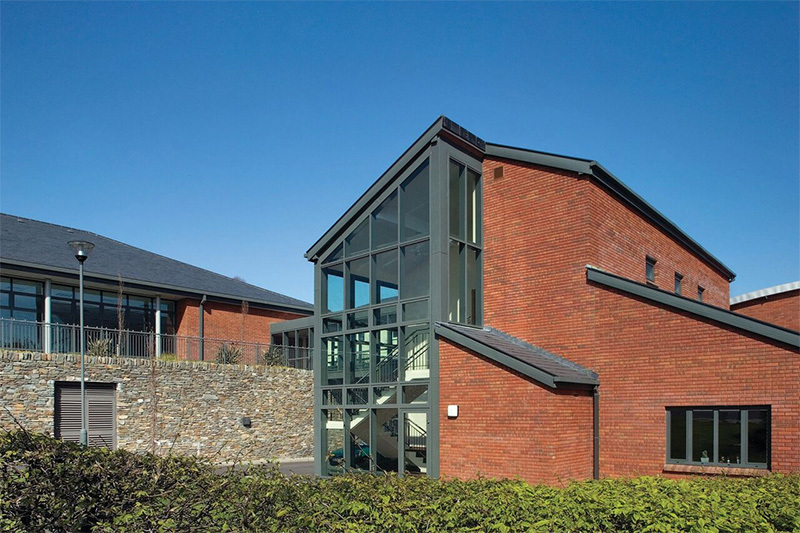 Cumnor Construction Ltd. carried out the role of Works Contractor and PSCS for this project. The works were carried out under the GCCC Public Works Form of Contract for Minor Building and Civil Engineering Works designed by the Employer. 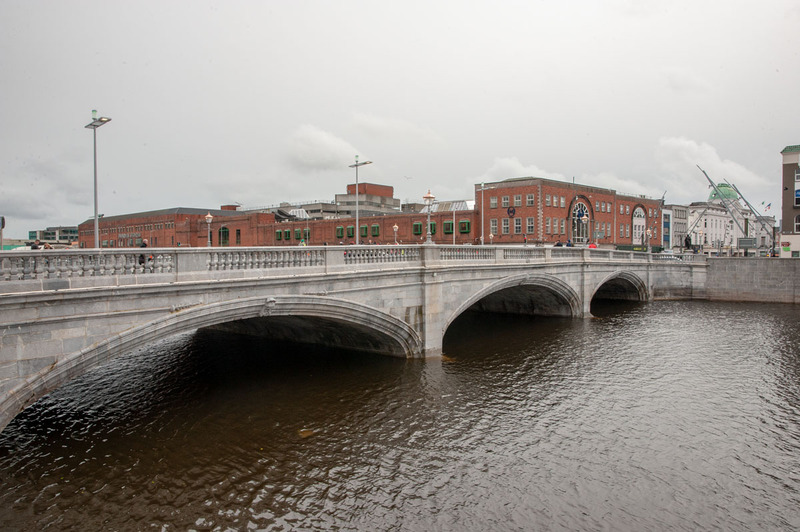 The contract involved the construction of a new link bridge corridor in two phases at first floor level. 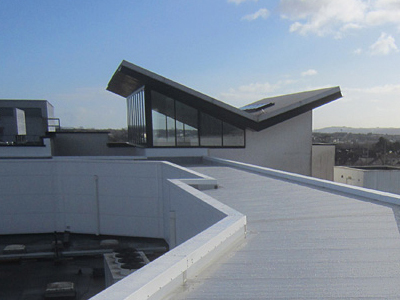 The work was carried out within a busy, active, live acute hospital and therefore a high level of care was necessary to ensure the safety of the patients, staff and members of the general public. The building remained fully open and live directly below the works. Noise restrictions were in place as the works were being carried out directly above theatre rooms and patient rooms. There was a requirement for the installation of new specialised mechanical and electrical equipment. The project included the replacement, repair and refurbishment of 14 road bridges. 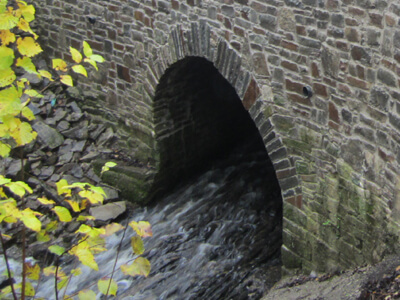 Works included the removal of existing pipes, reinstatement of existing stone culverts, reinstatement of stone culverts and stone flag soffits. Additional works included the repair and replacement of masonry, abutments, arches, spandrel walls and parapets. Safety Barriers were installed and the roads were resurfaced. Some of the rivers flow into parts of the Lower River Shannon Special Area of Conservation. Consequently, particular attention was required for protected ecological species. There was ongoing monitoring of these sensitive environmental areas throughout the course of the contract. Traffic management measures were in place for the duration of this project. The contract required carrying out remedial works to 6 No. bridges on regional and Local roads. 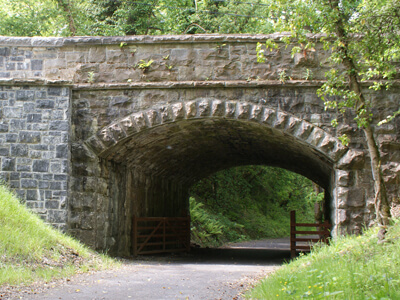 The works included removing existing steel beams, cleaning and painting of exposed flanges of steel beams, removal of existing false arches, scour protection to abutments and piers, clearance of vegetation, installation of earth bunds, timber posts and rail fences as well as rubbing strips. 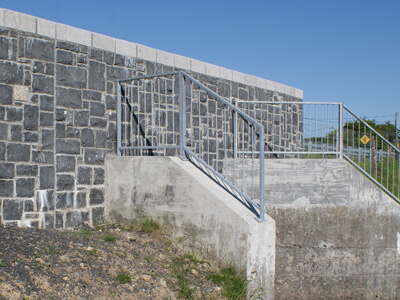 Additional works included installation of bed lining and Rock Armour, application of spray applied concrete, installation of tie bars and rubbing strips, repointing, resurfacing works and masonry repairs. Traffic Management plans were in place for the duration of the contract. The project required the replacement of culverts over water and on busy trafficked roads. The works consisted of the demolition of the existing structures, the installation of new box culverts in precast concrete and the construction of insitu concrete to include rubbing strips. The contract was carried out in environmentally sensitive locations. Temporary diversion of watercourses was required. A water management plan was prepared. Prior to any diversion routes being implemented, it was firstly required to remove/relocate all fish using electro-fishing techniques. These works were carried out in liaison and under the supervision of The Fisheries Board. 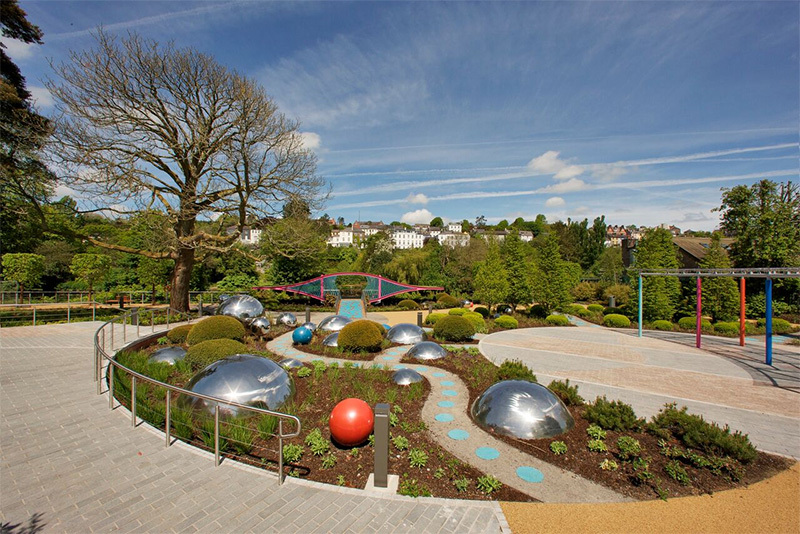 The project also involved dealing with river and tidal flows, installation of bed lining and Rock Armour, realignment of utilities, road reinstatement and ancillary works. New masonry parapet walls were constructed. Concrete kerbing works, footways and a new road formation were built. 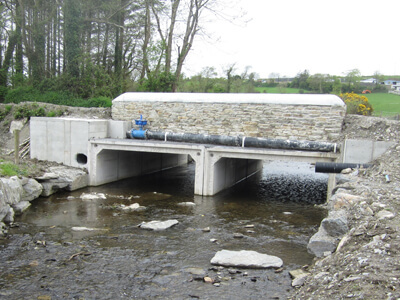 The work involved the replacement, repair and refurbishment of 13 Eirspan bridges on national roads in County Mayo. The project included bridge deck replacements, installation of precast concrete culverts, protection of bridge parapets, installation of rubbing strips, road gullies, service ducts and safety barriers, diversion of services, waterproofing and road resurfacing work. 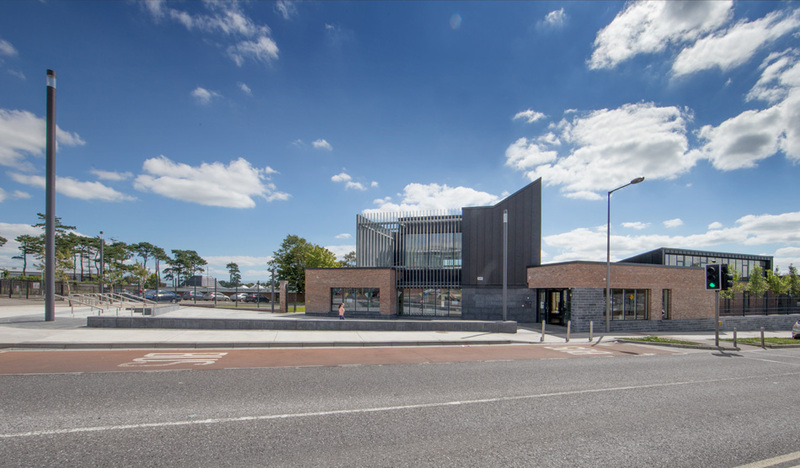 Temporary Traffic Management Plans were designed in-house and submitted to Mayo County Council and the National Roads Authority (NRA) for approval prior to the work commencing. The work were supervised by Inland Fisheries Ireland. 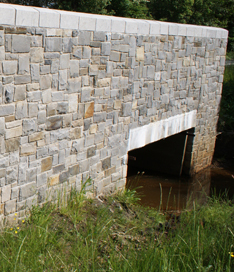 The contract involved the construction of retaining walls, the replacement of missing capping stones, grouting, repointing and repairs to the existing masonry, scour protection to the river bed as well as the construction and realignment of footpaths and carriageway. Fencing, pedestrian guard rails and road safety barrier systems were also installed. Other works carried out as part of this contract included the relocation and protection of existing services, devegetation of road retaining walls and the adjacent river banks, demolition works and the removal of debris in the river from under and around the structure. The bridges were located on national primary routes on the N77 & N78. Consequently, the works involved traffic management, crossovers, safety zones, temporary safety barriers, safety signage, lane restrictions, temporary lighting and diversions. 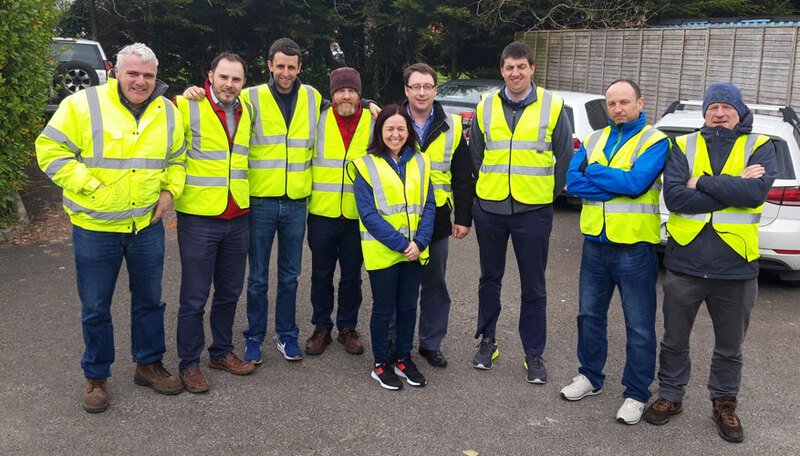 Temporary Traffic Management Plans were designed in-house and submitted to the Kilkenny County Council and the National Roads Authority (NRA) for approval prior to the work commencing. A water management plan was prepared to enable works to proceed without negative impact on the watercourse. All Department of the Marine & Natural Resources guidelines for working over and within water in such conditions were complied with. The sites were in areas designated as Special Areas of Conservation. Consequently, the works were under constant supervision by the Inland Fisheries Board.